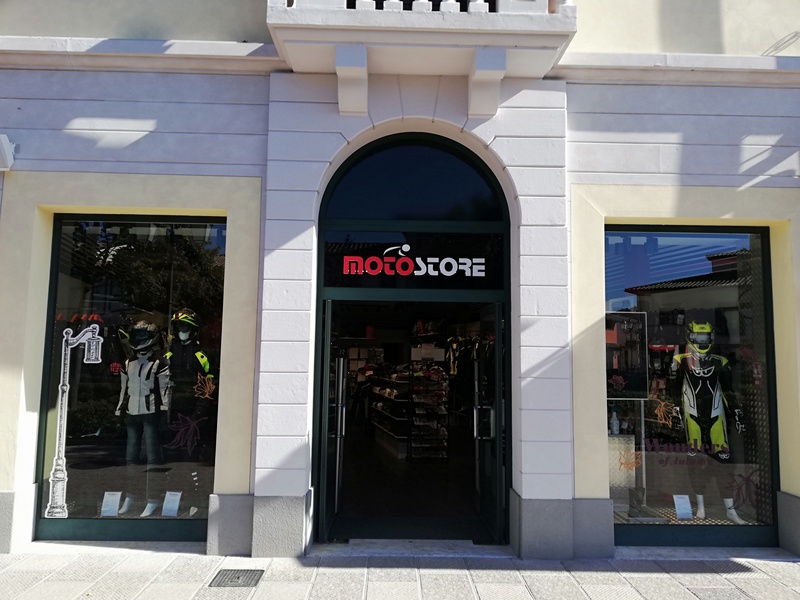 The shopping centre born among the suggestive hills of Barberino di Mugello. 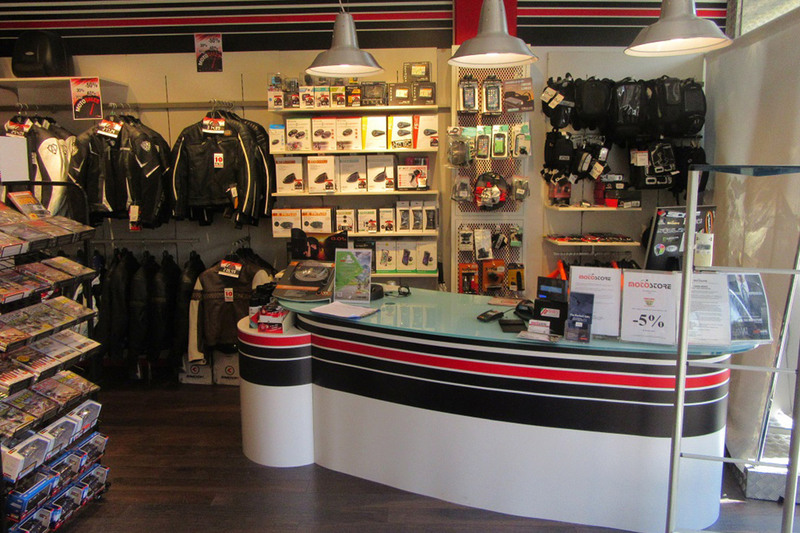 Home of motorcycling , we are a stone’s throw away from the Mugello international autodrome. 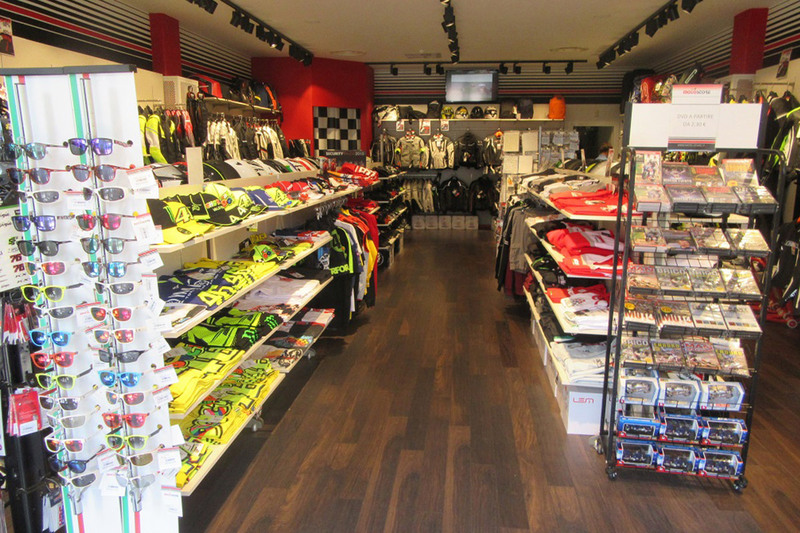 Here motorcyclists do not miss and can feel at home, a wide range of racing clothing but also for every day.